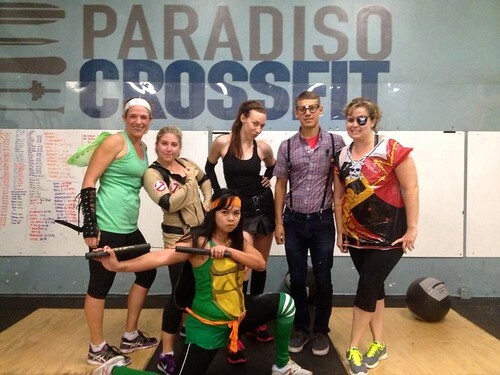 Home » WOD Blog » Halloween WOD- Wear your costume! 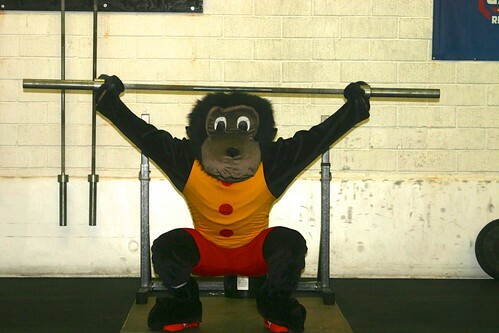 Halloween WOD- Wear your costume! Friday, October 31 – Happy Halloween! All evening classes will be closed today due to the PCFWC preparation. Rest up and we will see you tomorrow at Muscle Beach! Notes: Use a spotter as needed for the skin the cats and stay in your comfort zone. For the leg lifts, prioritize locking the knees and pointing the toes. Use a Kb/Db for the Turkish getups. Notes: Prescribed weight is 95/65. Newer athletes may use Dbs. Try to partner with someone of similar abilities. Each round should be an all out sprint!